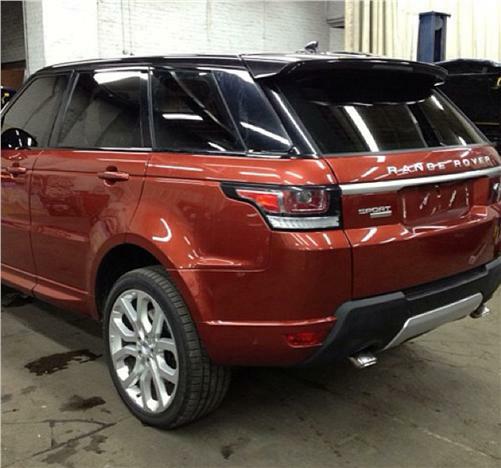 The Range Rover Sport was earlier teased by the company to create curiosity among auto lovers in India. Later, the carmaker introduced a campaign, still running wherein you could book a slot for yourself wherein you would be invited to view live launch of new RR Sport on 26th March 2013, book your slot now ! 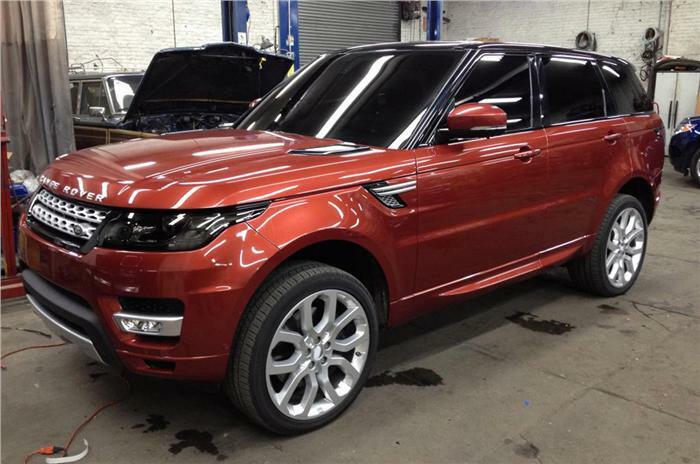 Now, even before the official launch could take place, here we are with the clear Images of new Range Rover Sport even before the launch. Nevertheless, the Live launch of new RR Sport should not be missed out and grab your space now !